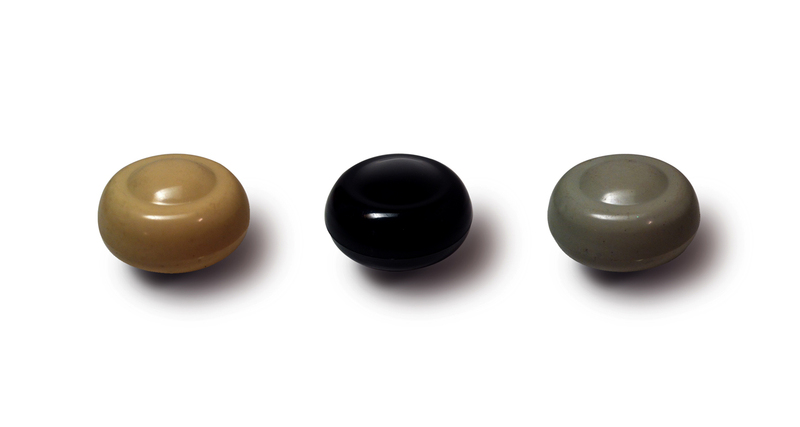 Spruce up the interior of your ’67 Beetle with a period correct 7MM shift knob. These are high quality, made in the USA, and will fit 1961-1967 Beetles. Offered in Black, Ivory, and Grey. Just placed an order. I had been wanting one of these. Thanks Ben for your order and supporting 1967beetle.com. That’s a fair price with free shipping, I assume your buying wholesale? Both the VW pedal pads and the shift knobs are a bit of a test market for our shop. We’re buying in small batches to see how things go. These are also made in the US. 1967beetle.com does not have the buying power some of the large VW venders have, so prices will always be a bit different. Shipping on small items (in the USA) will always be free. Just purchased in black, along with a 12v door jamb decal. It’s shipping out Tues. Thank you for the order.